Home care allows individuals to receive a wide spectrum of care in the comfortable and familiar setting of their own home. Our Home Health Professionals will provide and coordinate care guided by your physician. Recovering at home may improve the healing process. 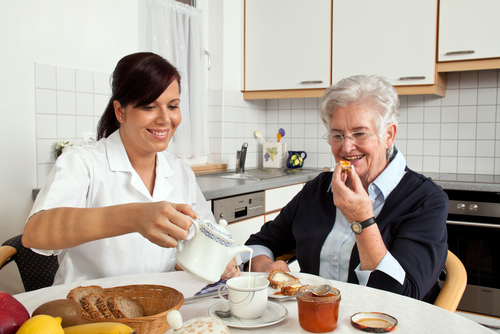 Home care is often more economical than inpatient stays.